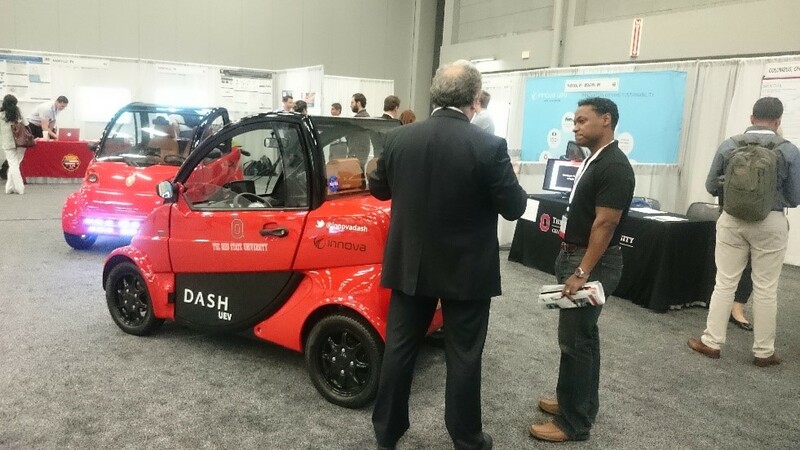 Joining the Express Train of Global Rapid Development of Smart Cities! IoT (Internet of Things) based Smart Cities have been rapidly developed throughout the globe in the past two years and which have continued to grow massively. 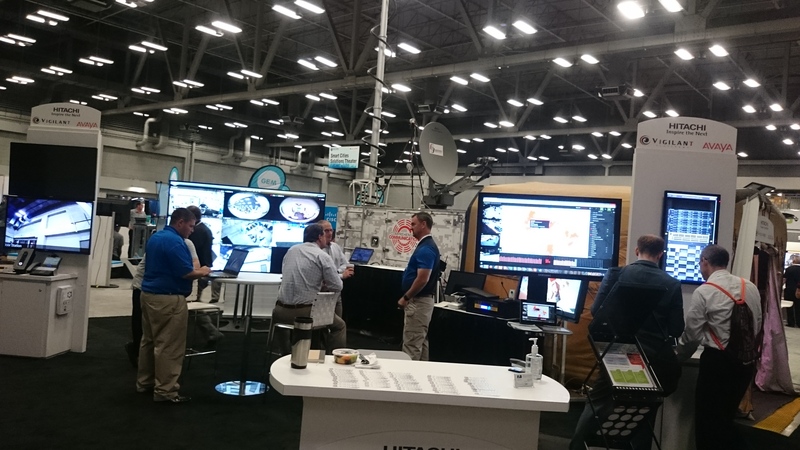 The global experts were invited to attend NIST -Sponsored “Global City Teams Challenge 2016” and also “Smart City Innovation Summit” which was held by NSF US-lgnit in Austin on 13-15 June, 2016. Taiwan was officially invited by AIT Commercial Section as well. 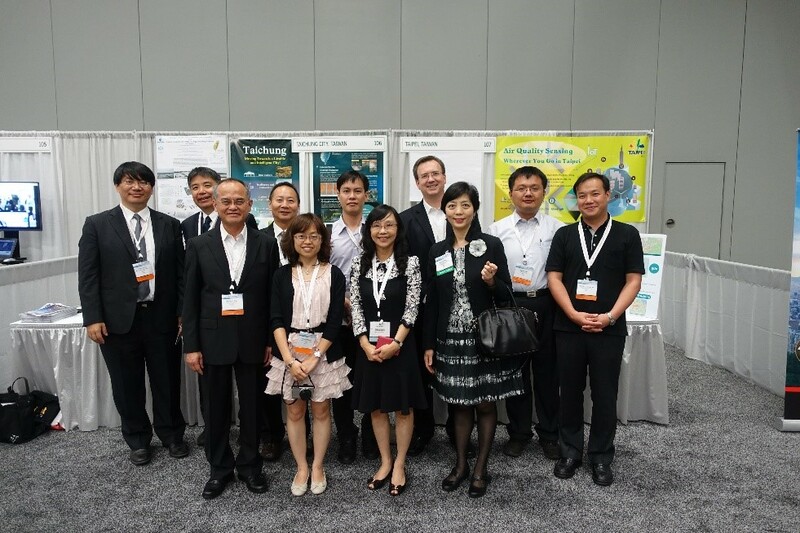 Therefore, the delegations of Taipei City and Taichung City have proactively participated and involved into the rows of the rapid development of the global smart cities. 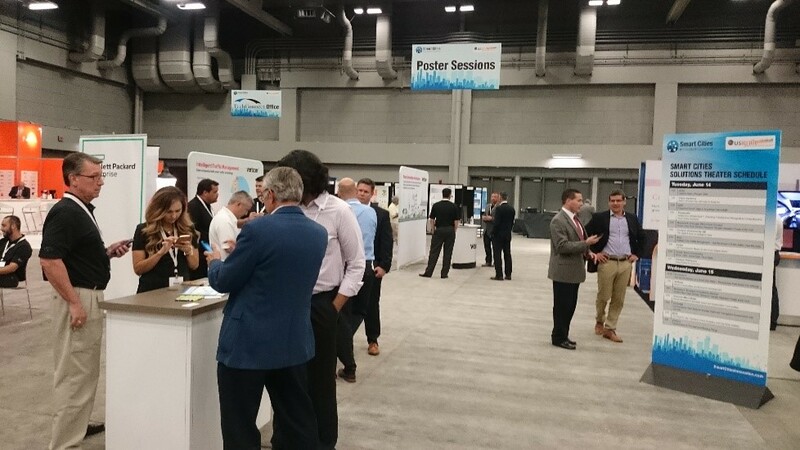 Over 100 cities, 50 government agencies, 200 universities and business organizations around the world comprise 113 delegation teams in "Global City Team Challenges 2016". The participants from Taiwan include MOST(Ministry of Science and Technology), Academia Sinica, NCHC(National Center of High-performance Computing), Institute for Information Industry, National Cheng Kung University, NTUST(National Taiwan University of Science & Technology), Taipei City, Taichung City, Chiayi City and the other representatives of Inventec. 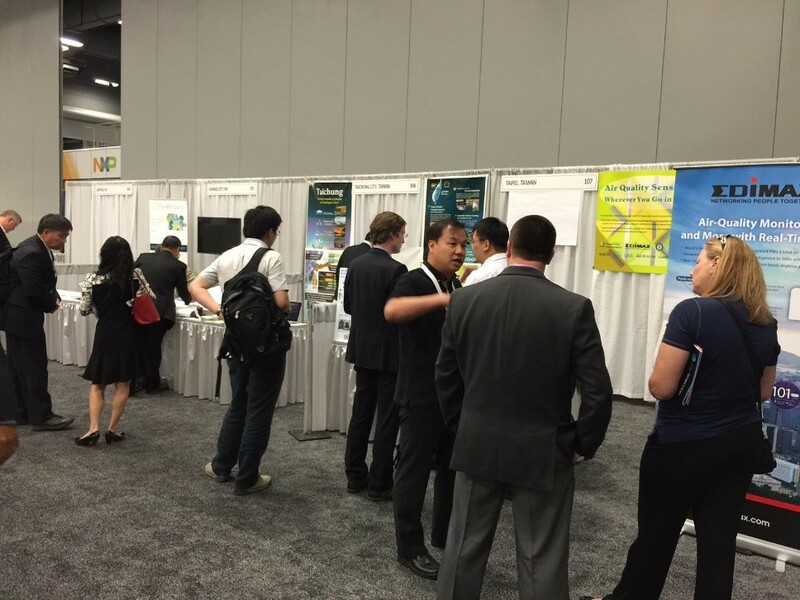 Two themes were mainly promoted and interacted with the other teams at the exhibition. 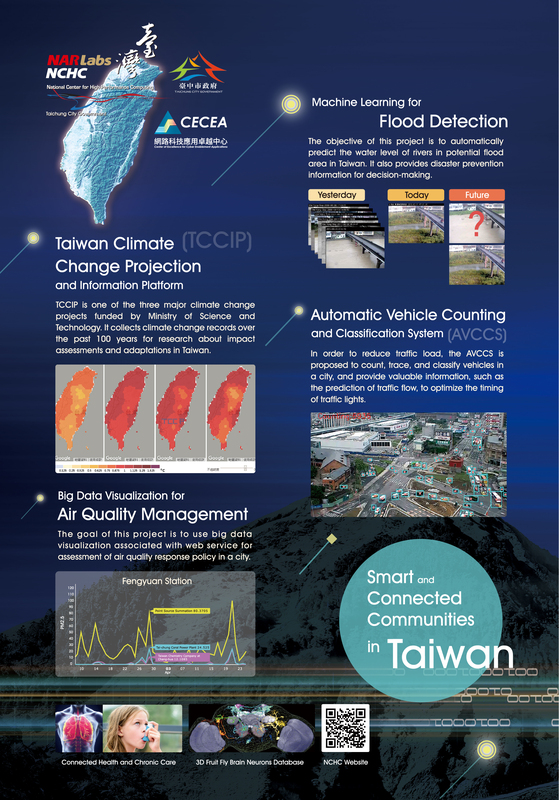 One was" Air Quality Sensing Wherever You Go in Taipei)" led by Academia Sinica and Taipei City. The other was "Community traffic Guidance and Control System in Supporting Natural Disaster Emergency Response" conducted by Taichung City and NCHC / CENTRA (Center of Excellence for Cyber Enablement of Applications). Taichung City Team. 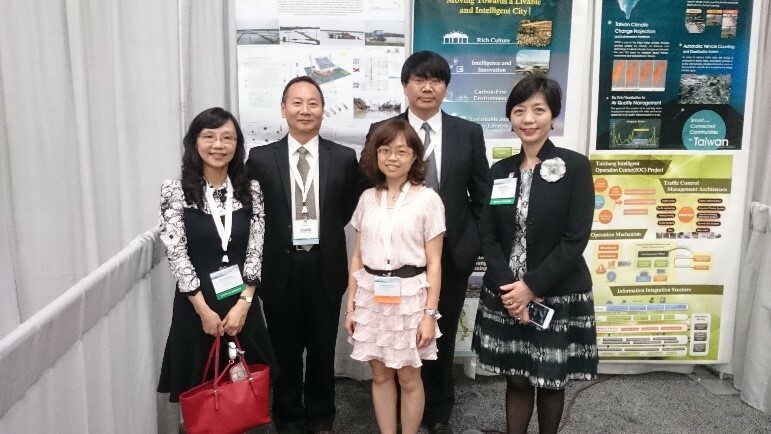 Left to right (Tiffany Yu, Director, Science & Technology Division, Taipei Economic & Cultural Office in Houston, Yen-Jong Chen Ph.d., Deputy Director, National Cheng Kung University Department of Urban Planning, Linda H.M. Huang, Director of Information Management, Information Management Center, Taichung City Government, Fang-Pang Lin Ph. D, Director for Cloud Computing, National High-performance Computing, Jim Curtis, Commercial Officer, American Institute in Taiwan, Commercial Section. A corner at the exhibition. "Global City Challenge" focuses on the IoT in public sector or Cyber-Physical Systems (CPS) and the other high-tech intelligence to enhance the quality of urban life. Since most Smart Communities emphasize all-round customization at one time and lack of consideration for future development, which leads to sluggish economic promotion. Thus, NIST calls for the city organizations worldwide to solve the problems. "Smart City Innovation Summit" is based on inter-city level trillion broadband Internet forums to promote technological innovation, the two complement each other. Taichung City & NCHC / CENTRA (Center of Excellence for Cyber Enablement of Applications.